To know about Maulana Azad Memorial Lecture 2017 Click here. To know more about AZAD BHAVAN LIBRARY Click here. 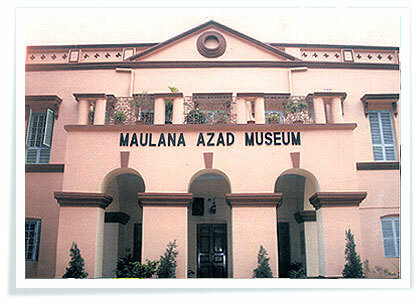 To know more about MAULANA AZAD MUSEUM Click here. To know more about INSTITUTE EVENT CALENDAR Click here. To know more about R.F.D. 2015-2016 Click here. To view institue VIDEO link Click here. To view Ministry of Culture Govt of India Website Click here. to view details click here. ANY COMPLAINT/GRIEVANCE AGAINST ANY OFFICIAL OR ACTION/DECISION OF THE INSTITUTE SHOULD STRICTLY BE SUBMITIED IN SEALED ENVELOPE TO THE COMPETENT AUTHORITY OF THE INSTITUTE. To know more click here.